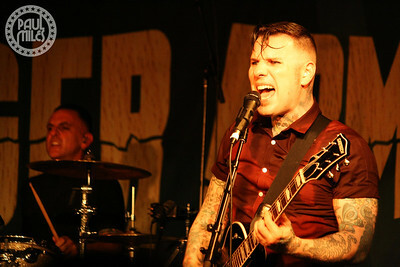 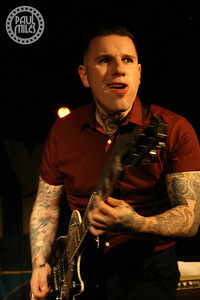 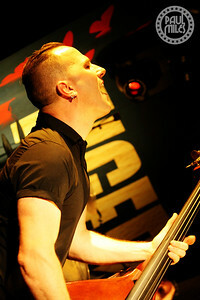 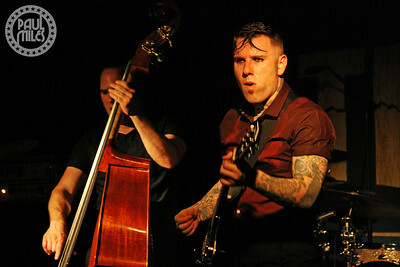 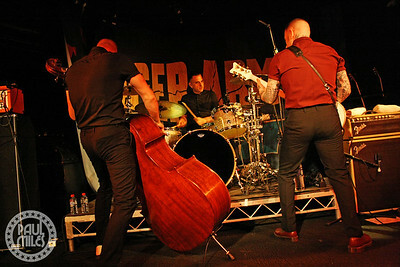 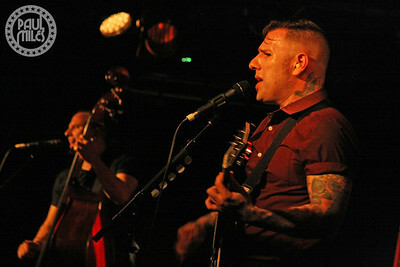 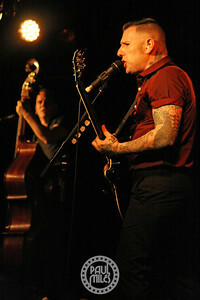 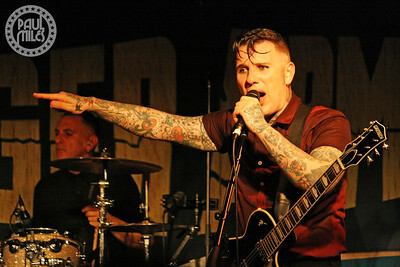 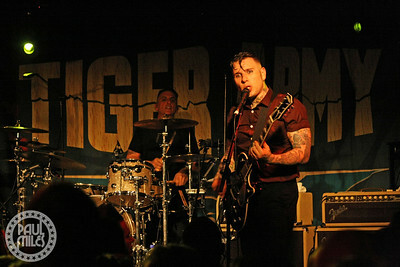 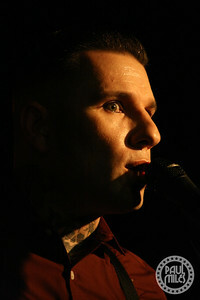 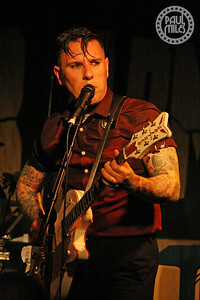 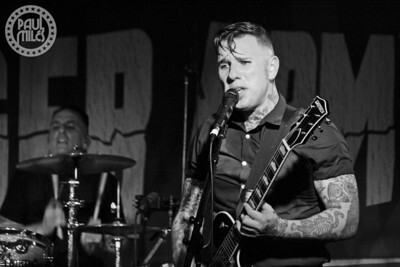 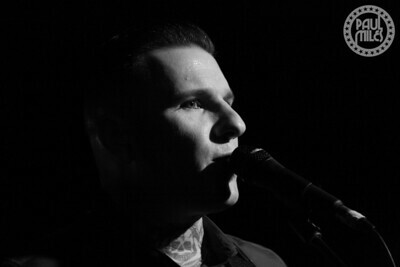 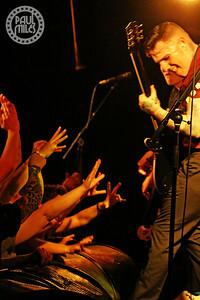 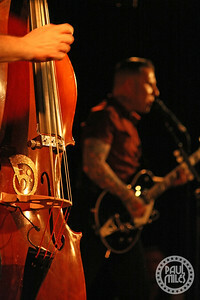 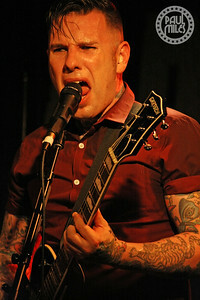 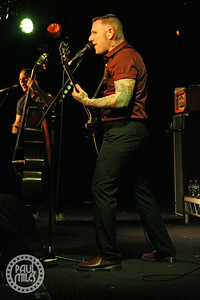 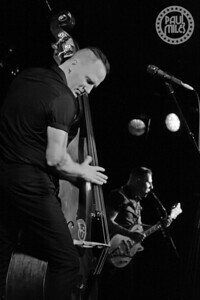 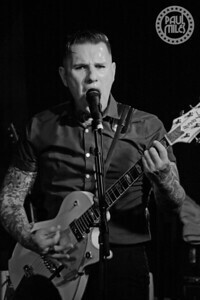 Californian psychobilly rock’n’rollers Tiger Army performed at Melbourne’s Prince Bandroom on Friday 17 February 2017 to kick-off their Australian Tour. 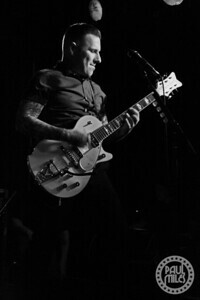 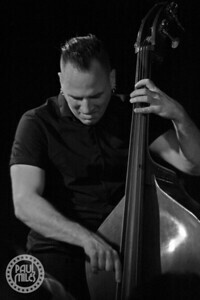 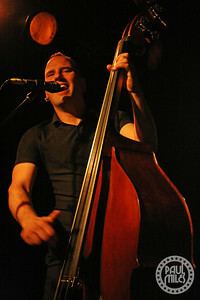 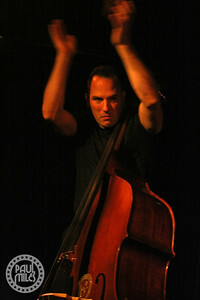 Led by the band’s lead singer, guitarist and songwriter Nick 13, the band also currently comprises Djordje Stijepovic (The Head Cat, Atomic Sunset)) on upright bass, and Mike Fasano (Warrant, Gilby Clarke, Eric Clapton, Don Felder) on drums. 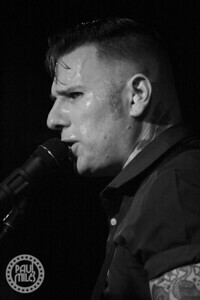 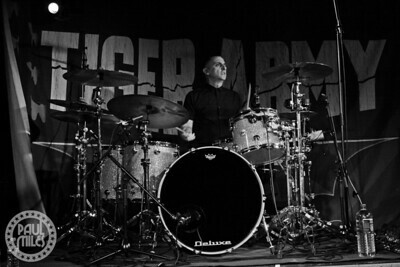 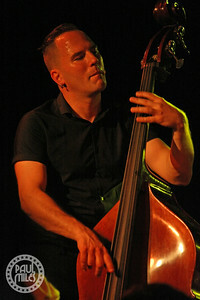 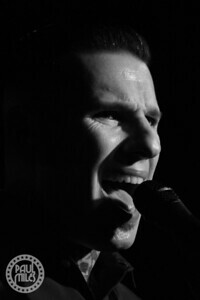 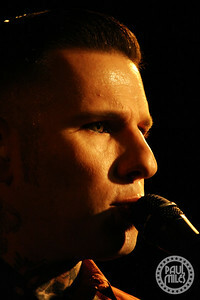 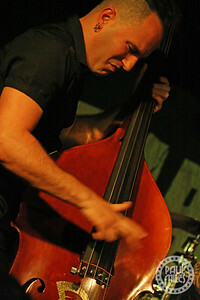 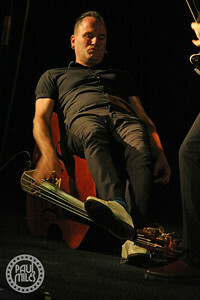 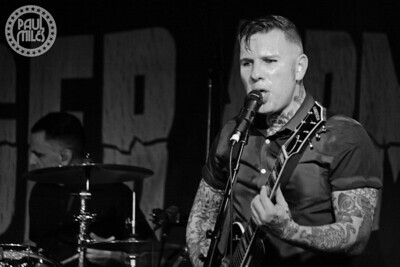 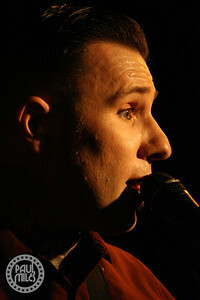 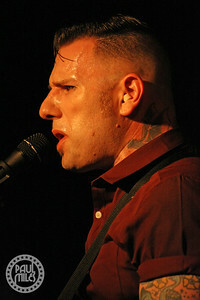 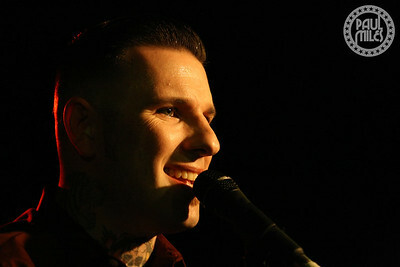 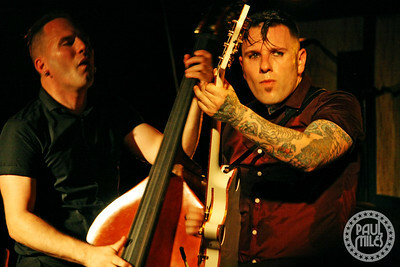 Tiger Army has released five studio albums and an EP since forming in 1996, the most recent album being V •••– released last May – their first in nine years.